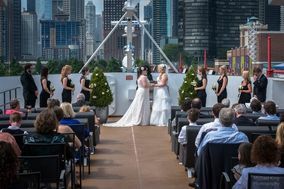 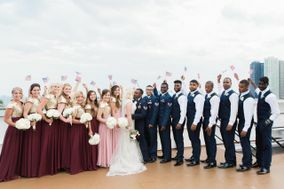 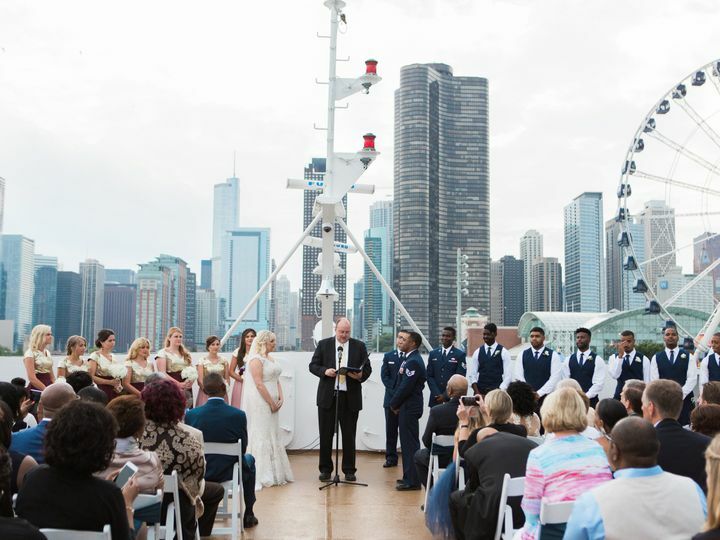 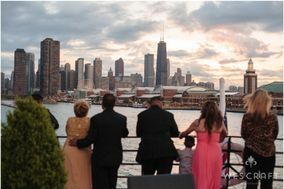 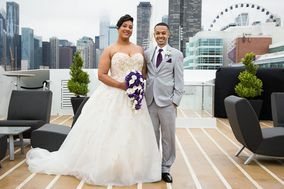 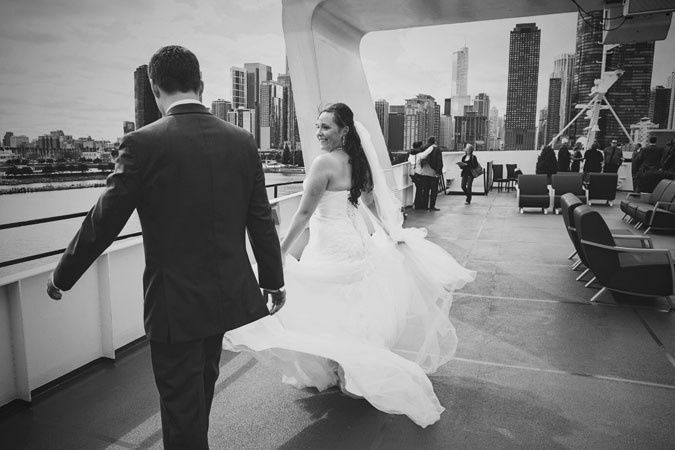 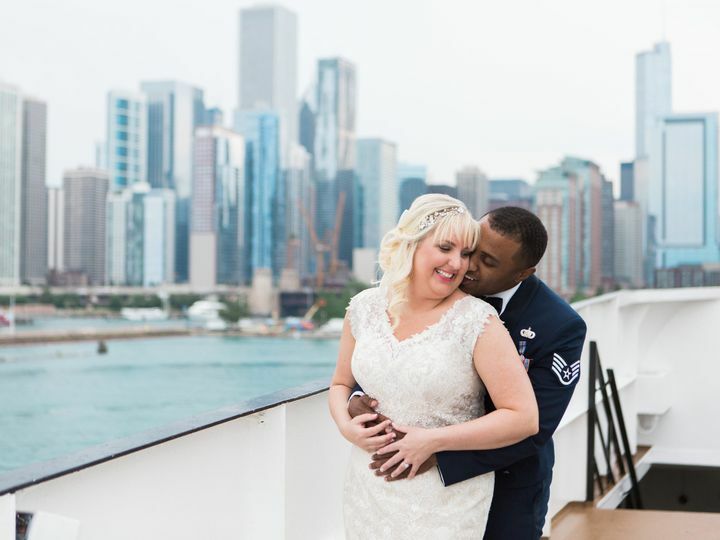 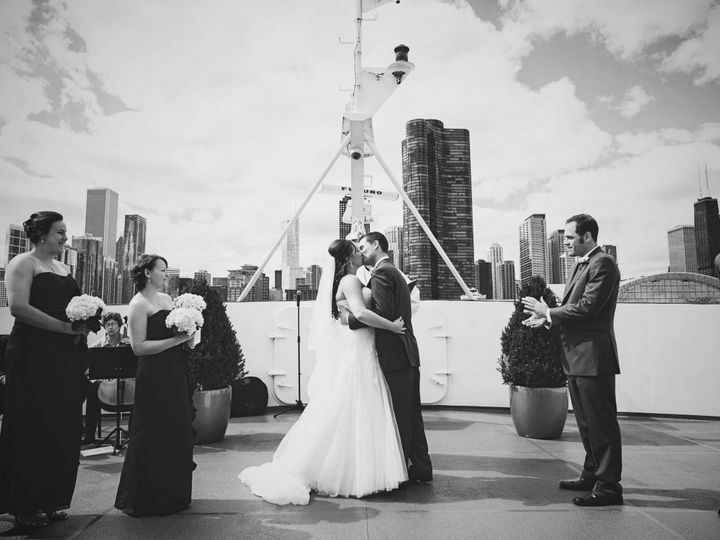 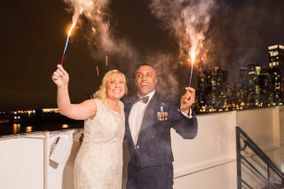 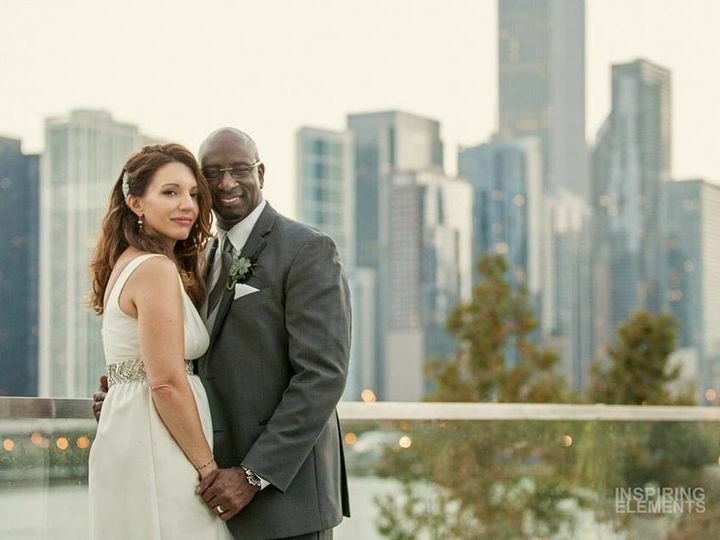 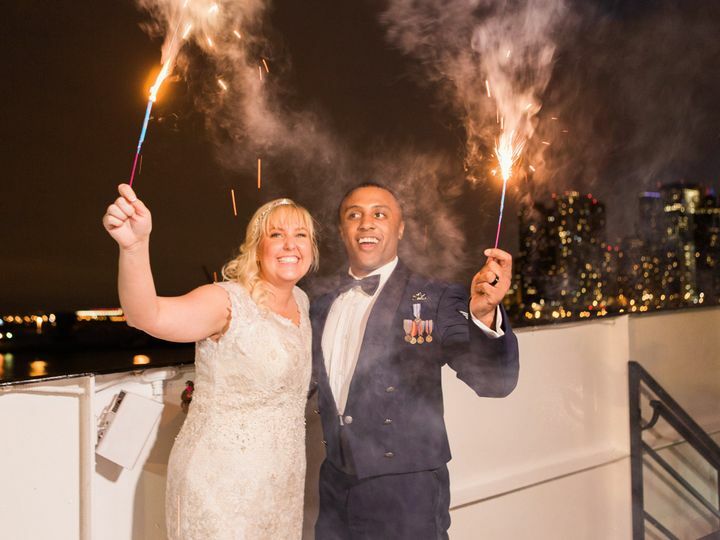 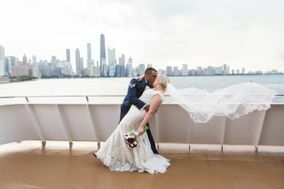 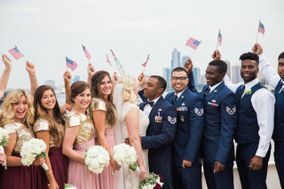 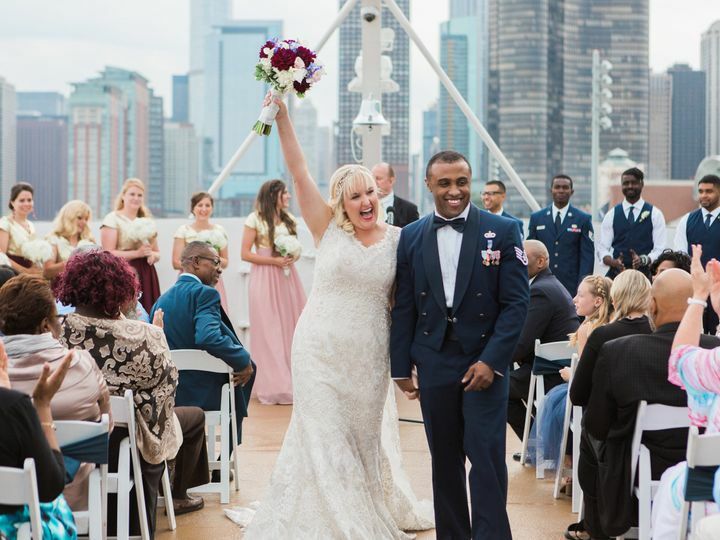 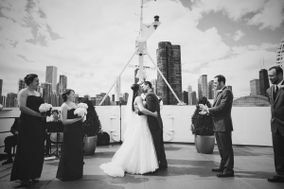 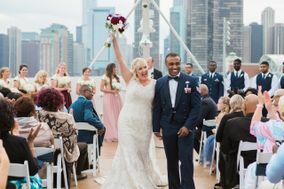 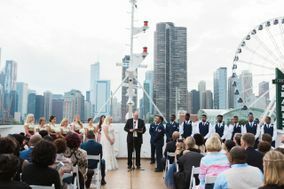 Celebrate on the water aboard Odyssey, Chicagos most unique and elegant wedding venue. 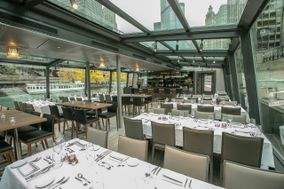 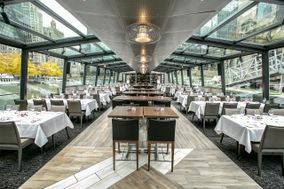 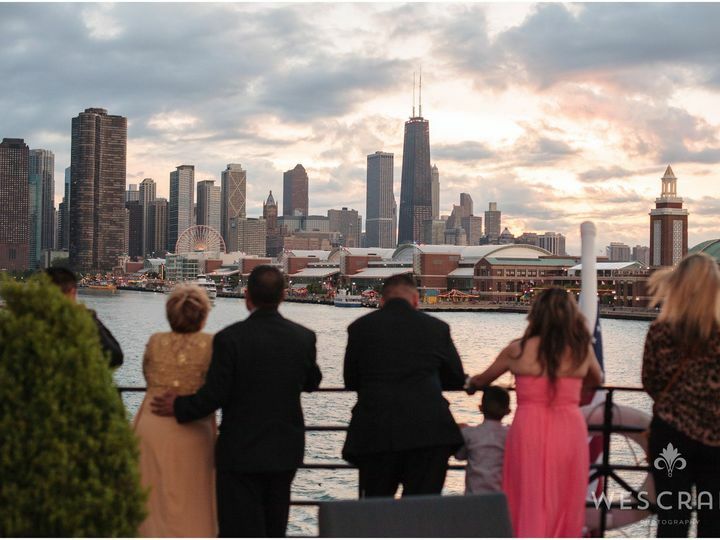 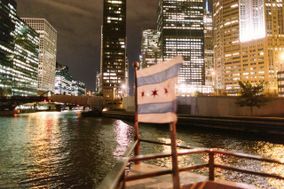 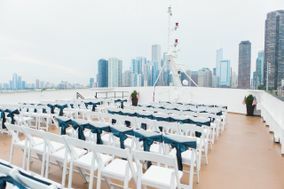 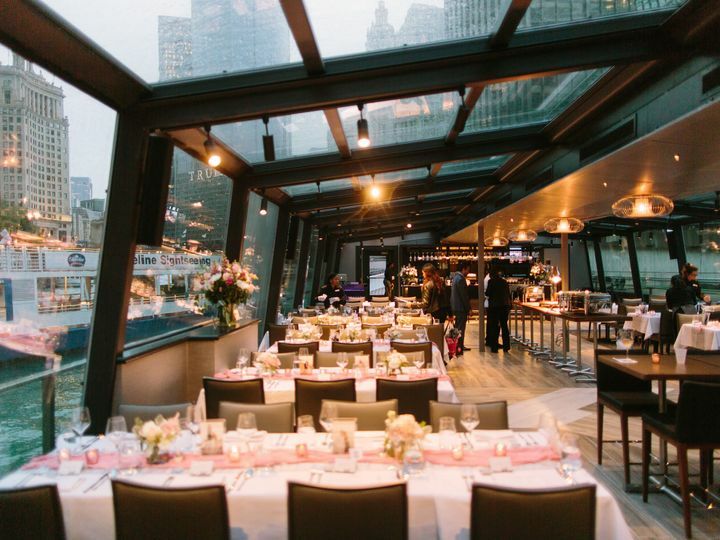 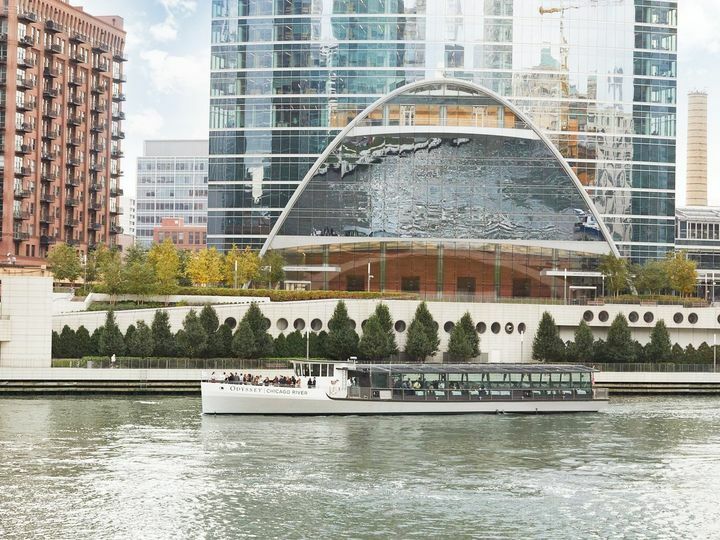 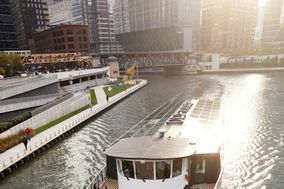 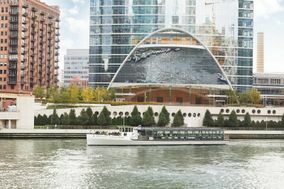 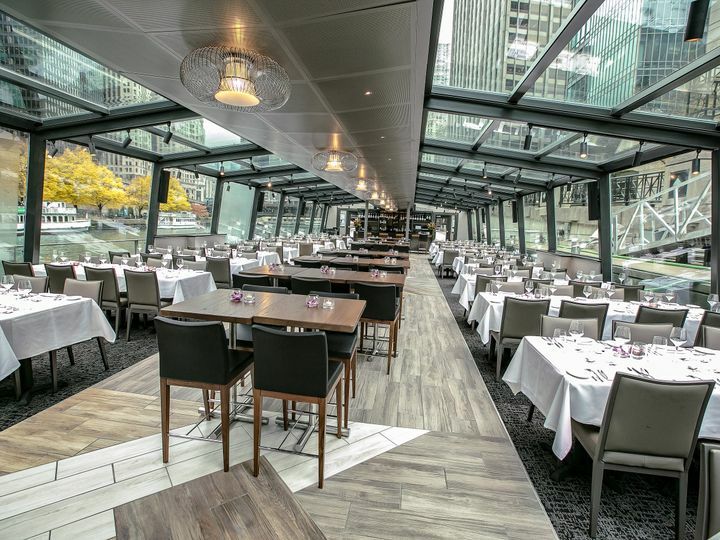 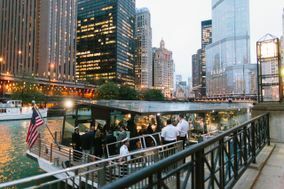 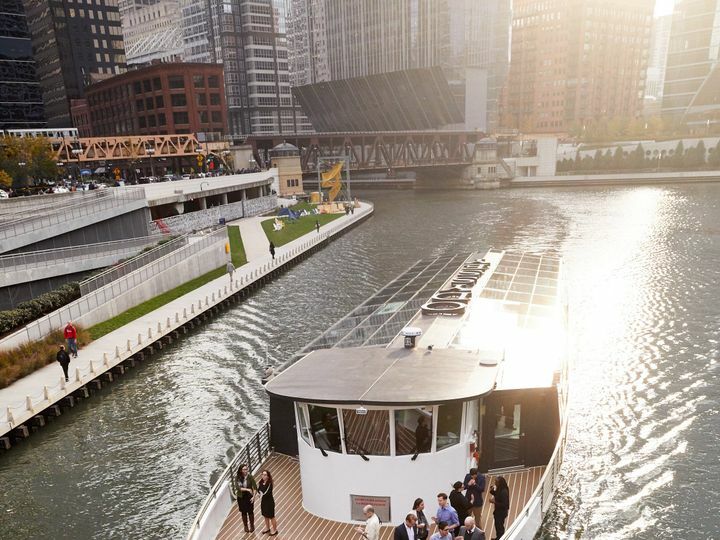 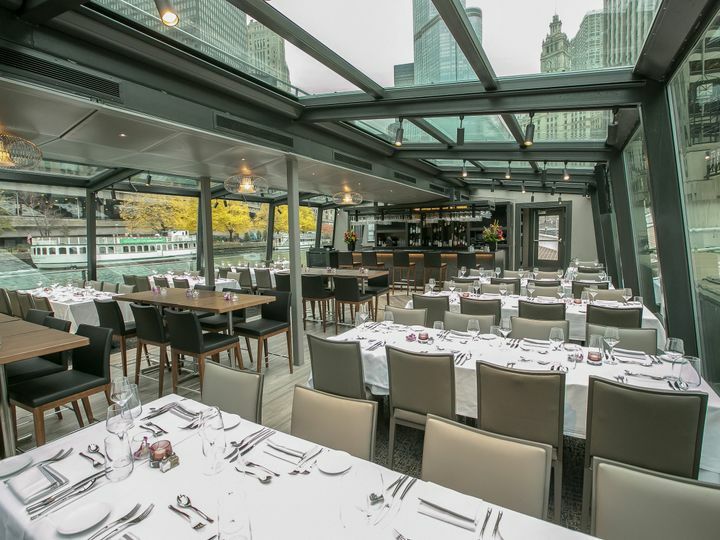 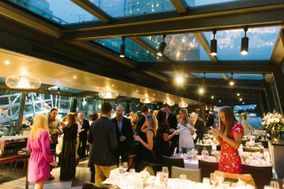 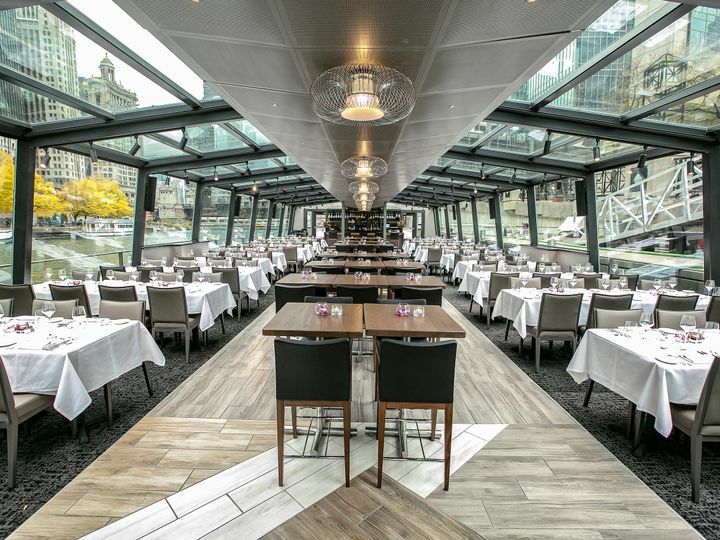 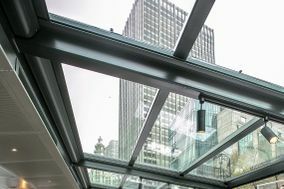 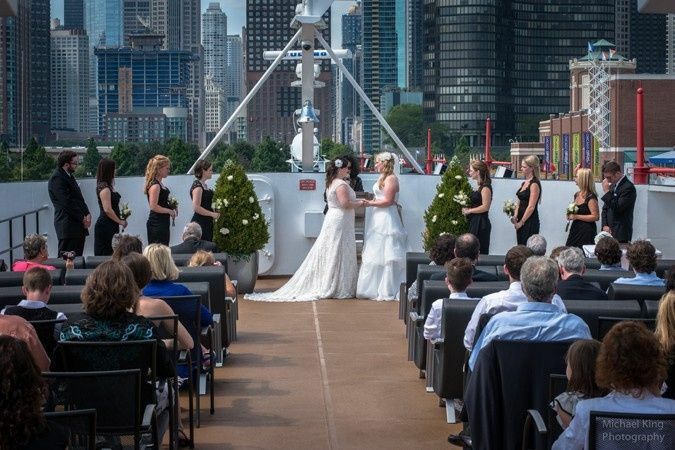 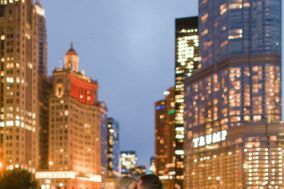 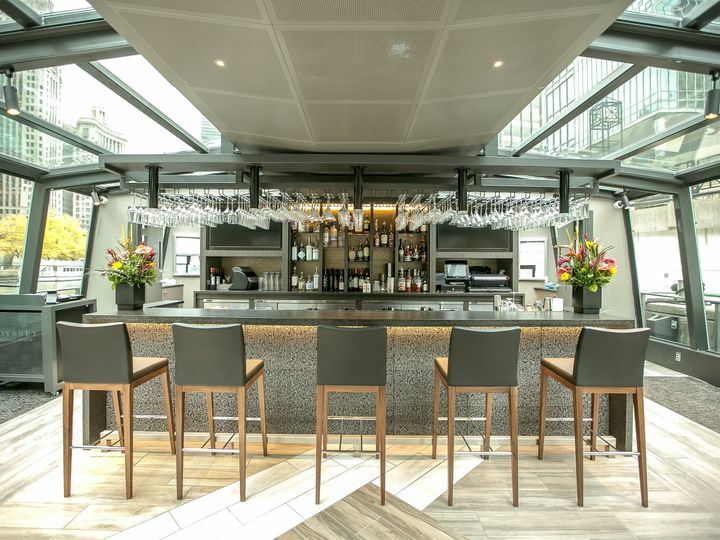 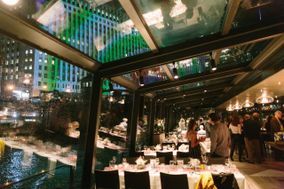 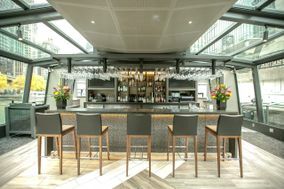 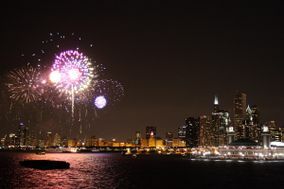 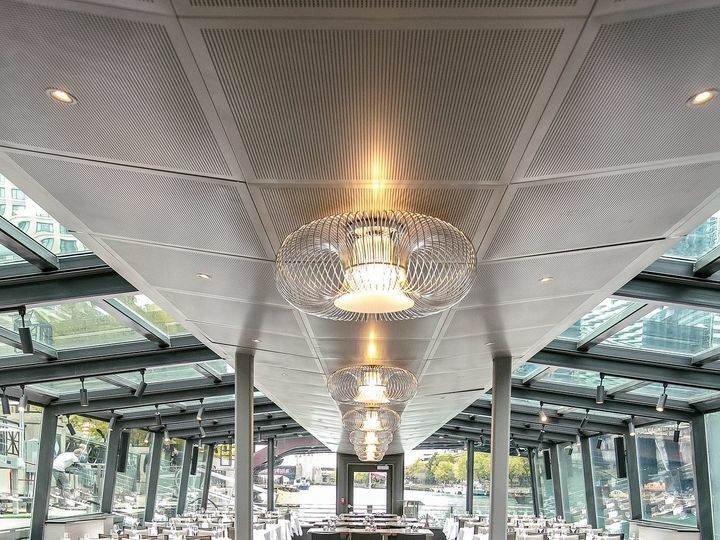 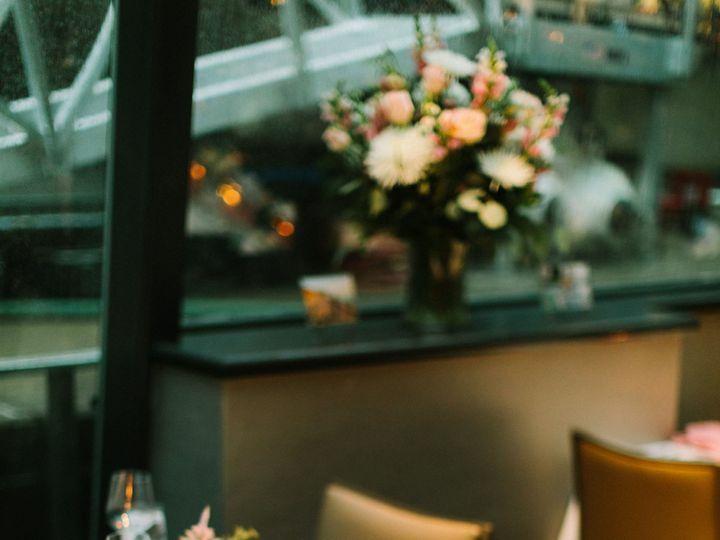 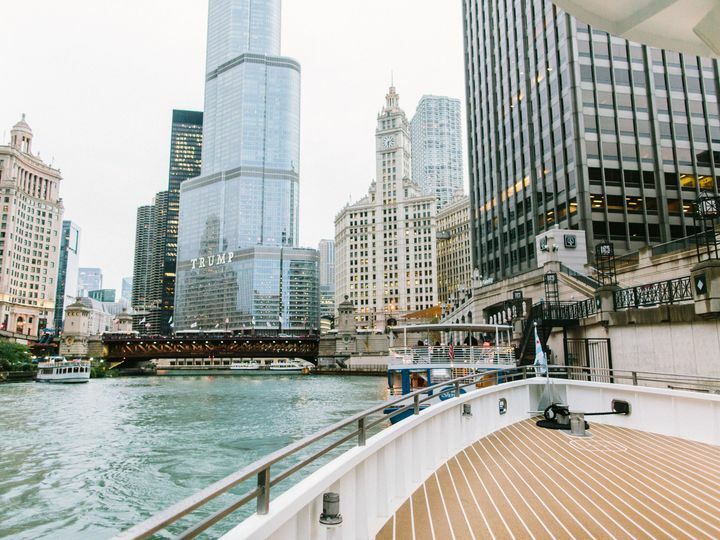 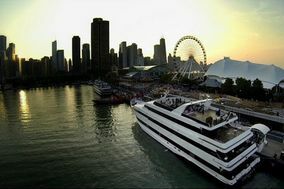 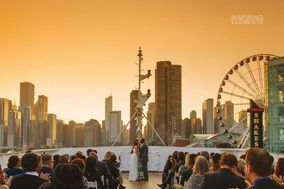 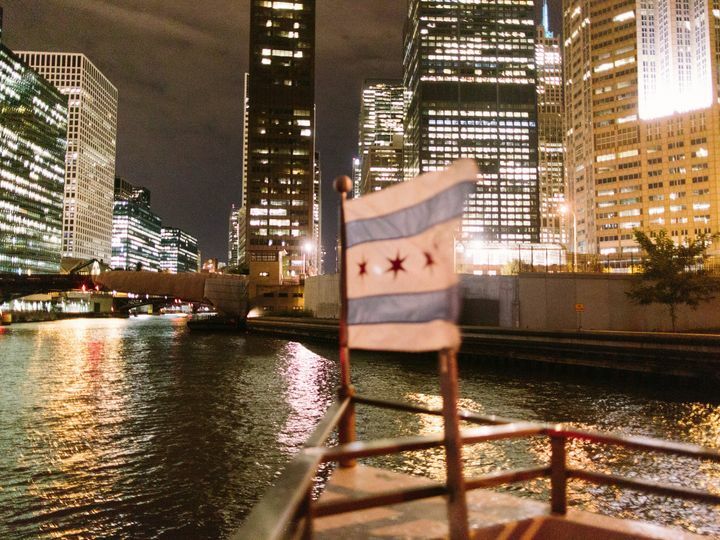 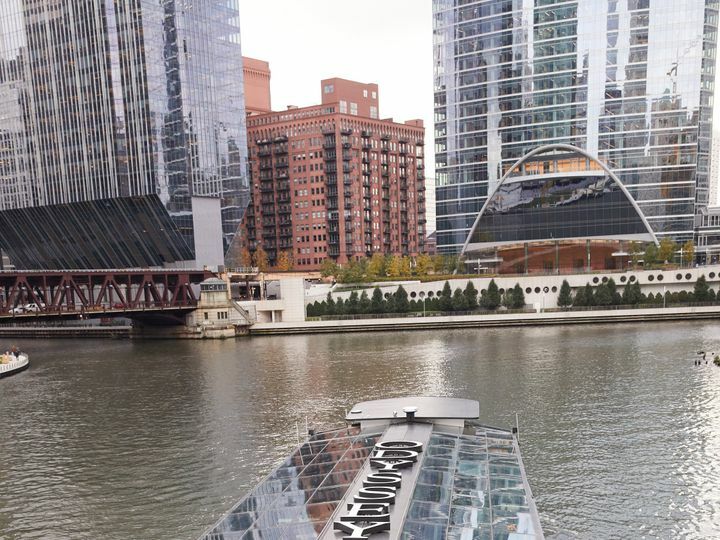 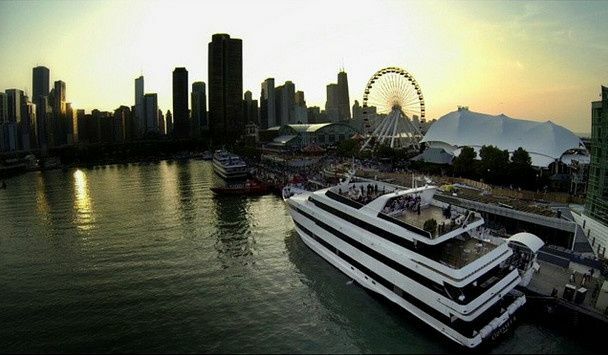 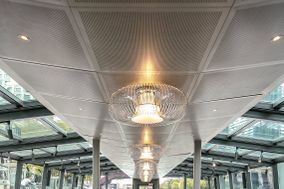 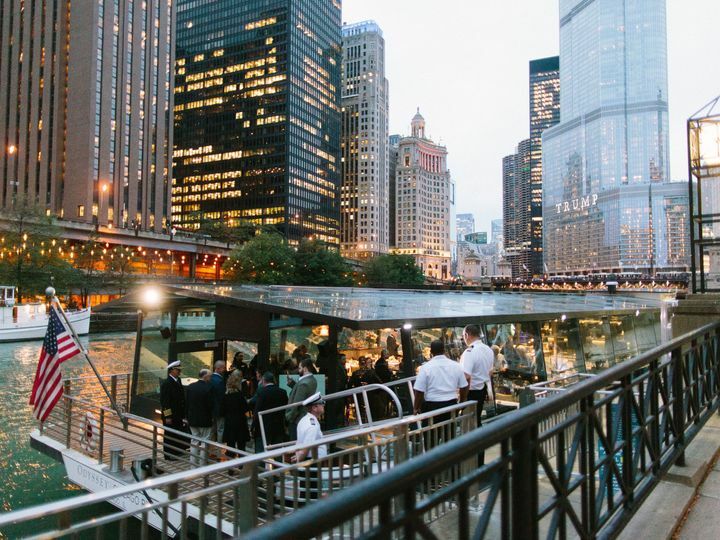 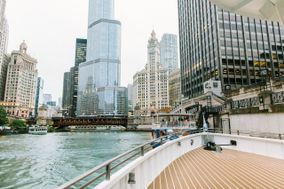 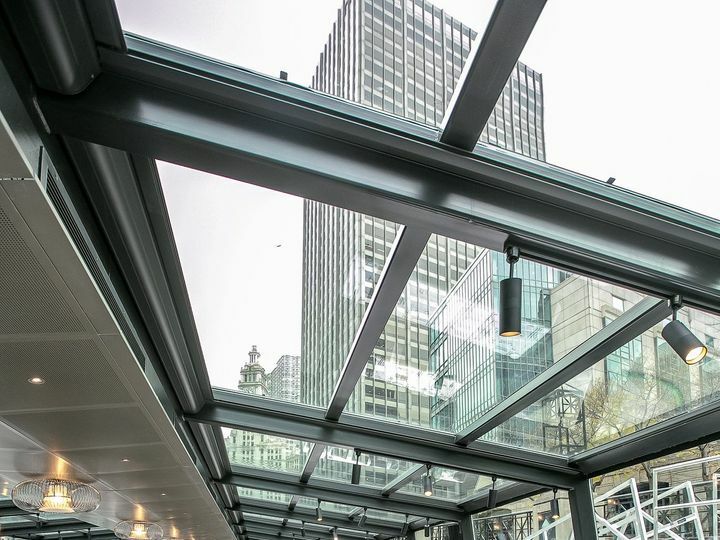 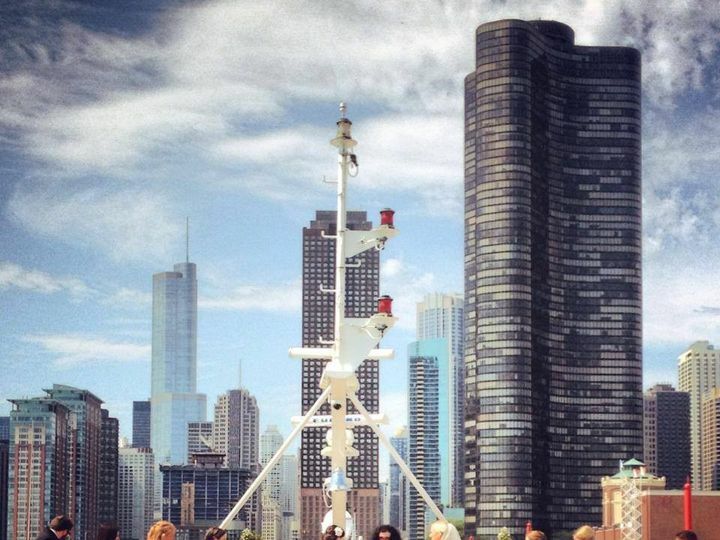 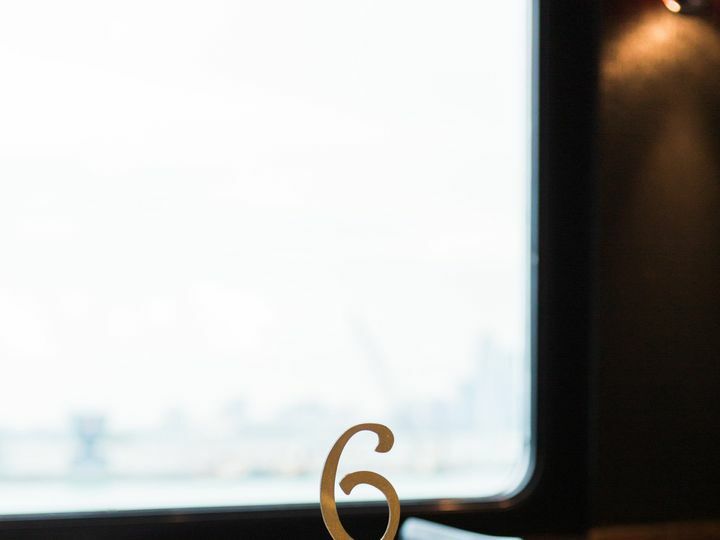 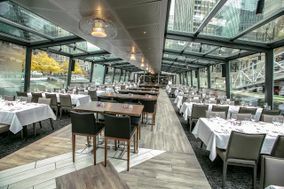 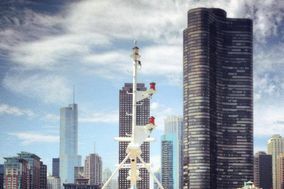 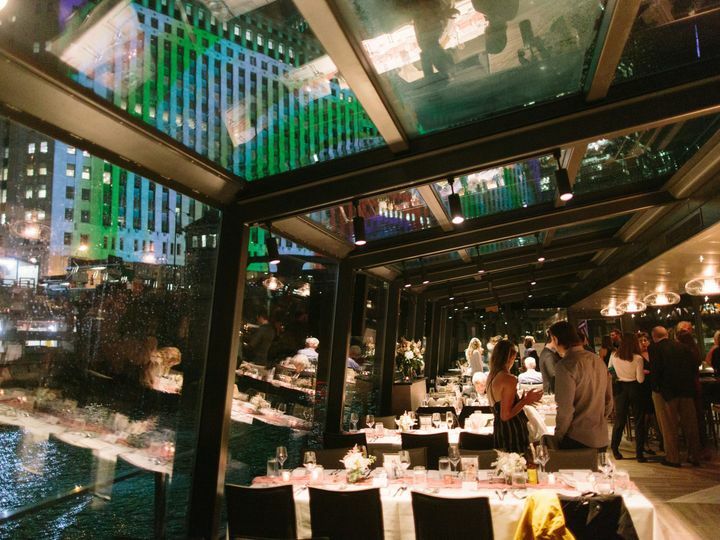 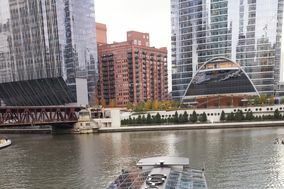 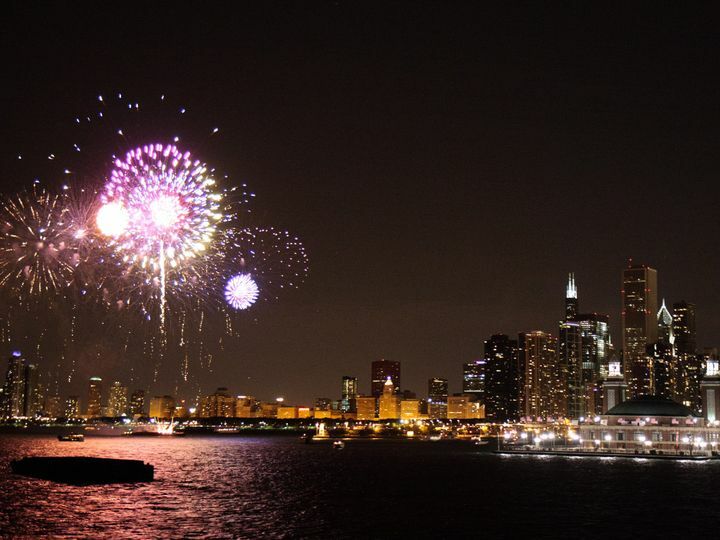 Now offering TWO breathtaking bakground options - Chicago's skyline from Lake Michigan or the cityscape from the Chicago River - Odyssey boasts exceptional service, fine dining and customizable décor and entertainment. 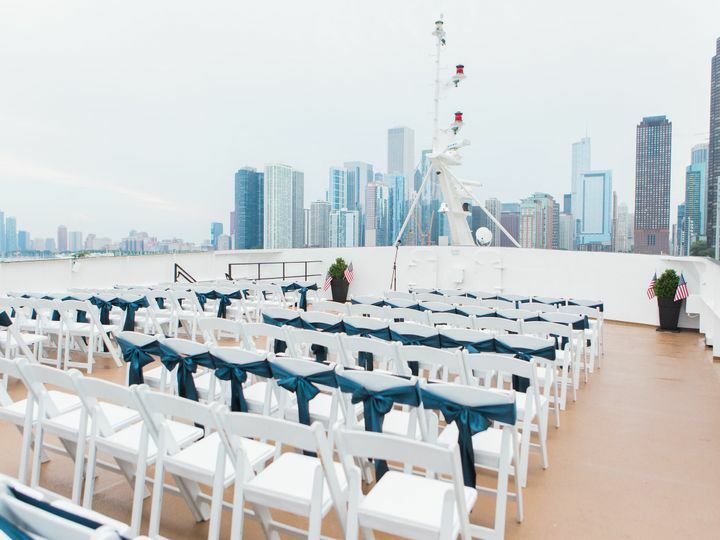 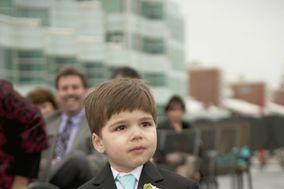 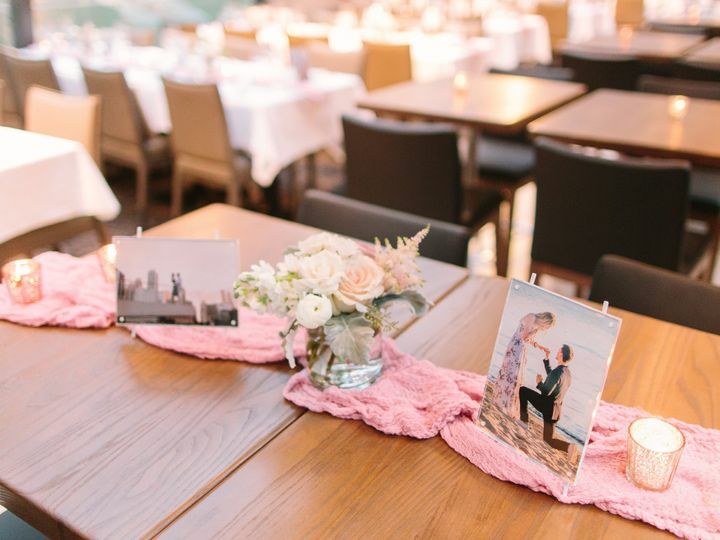 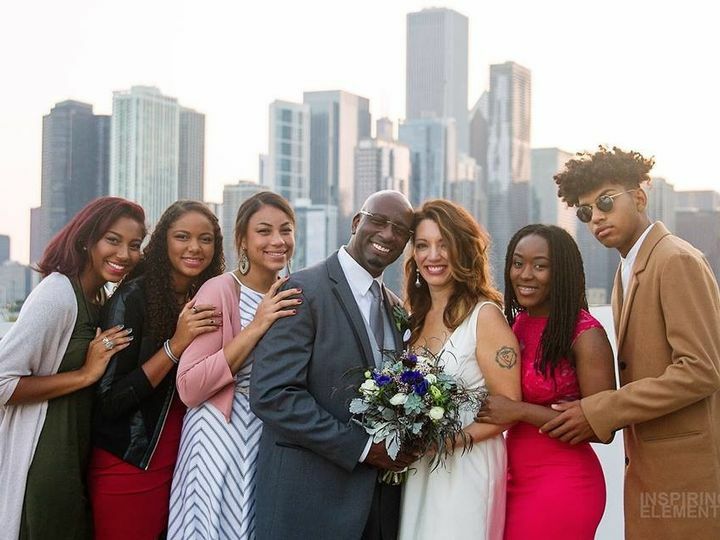 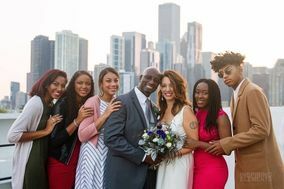 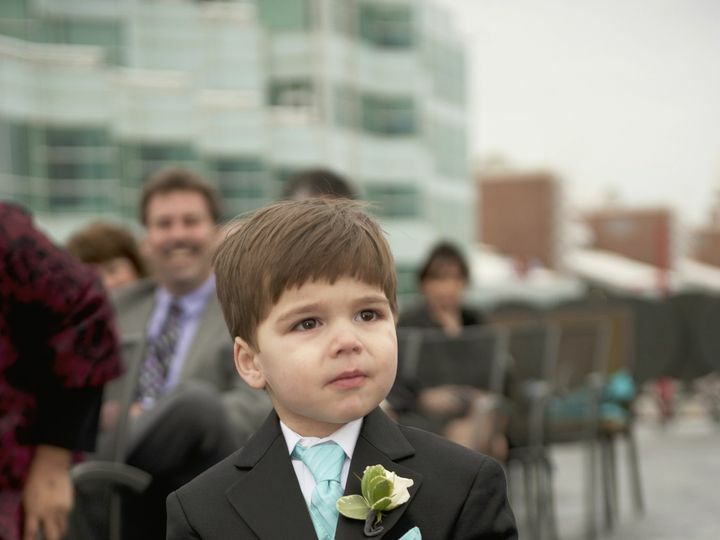 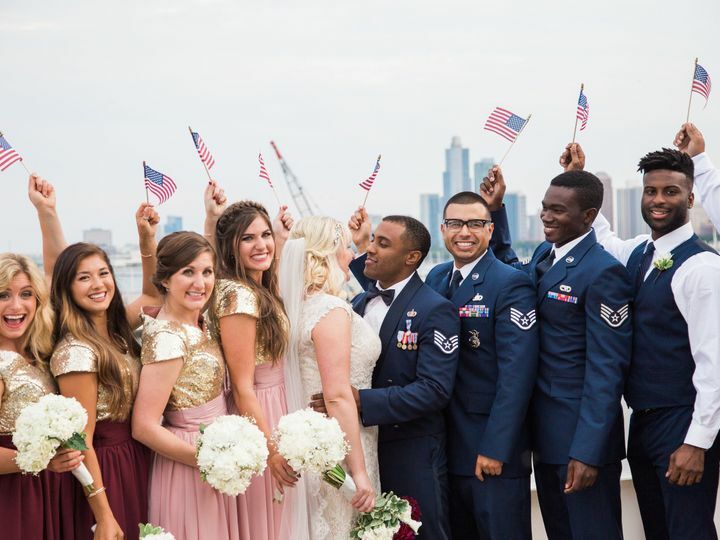 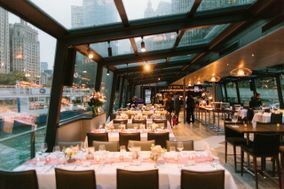 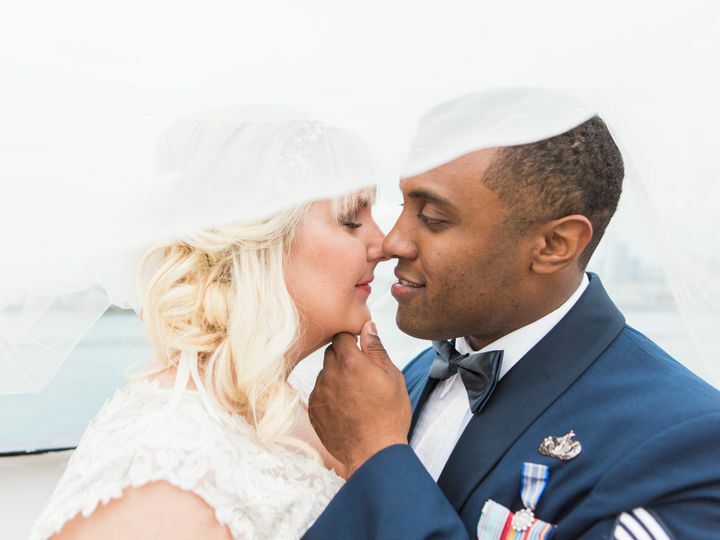 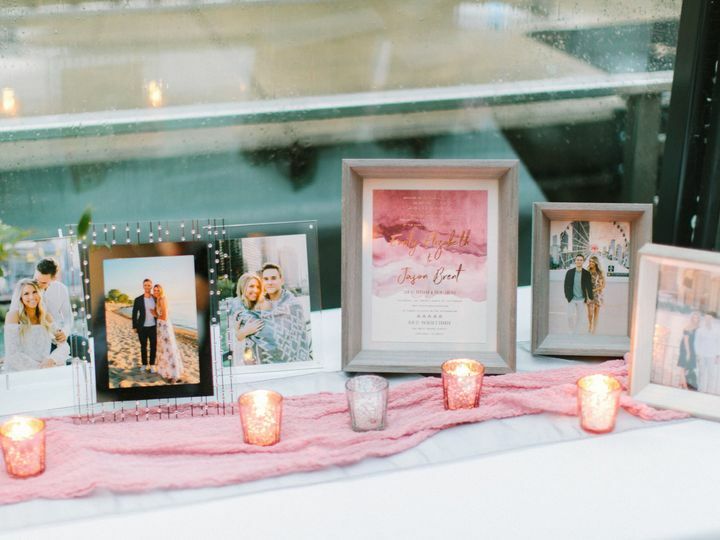 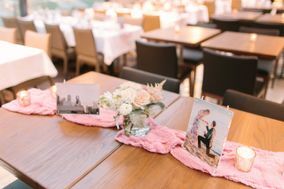 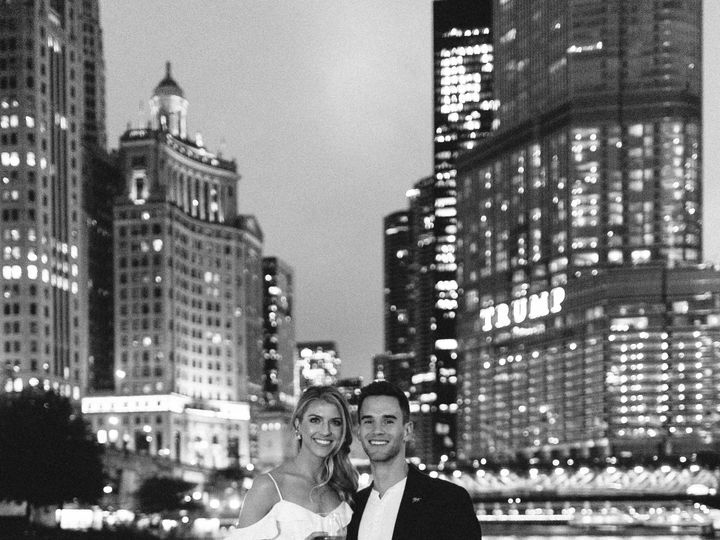 Complimentary event planners allow you to relax, so you can enjoy having Chicagos skyline or cityscape as the backdrop to your big day. 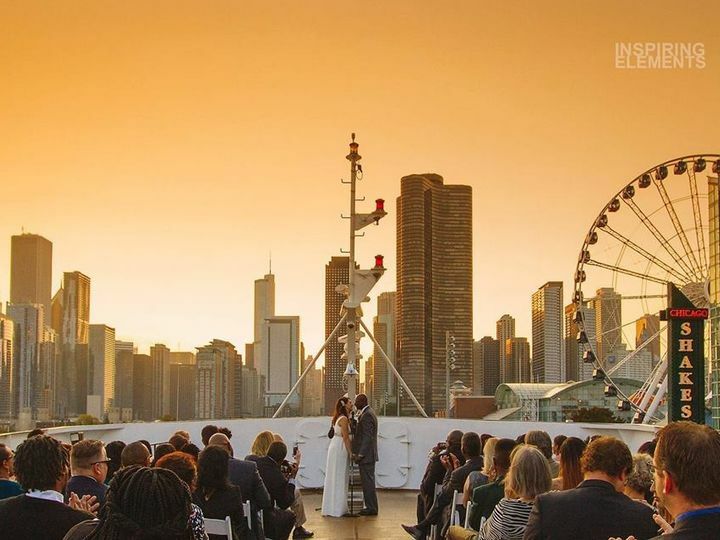 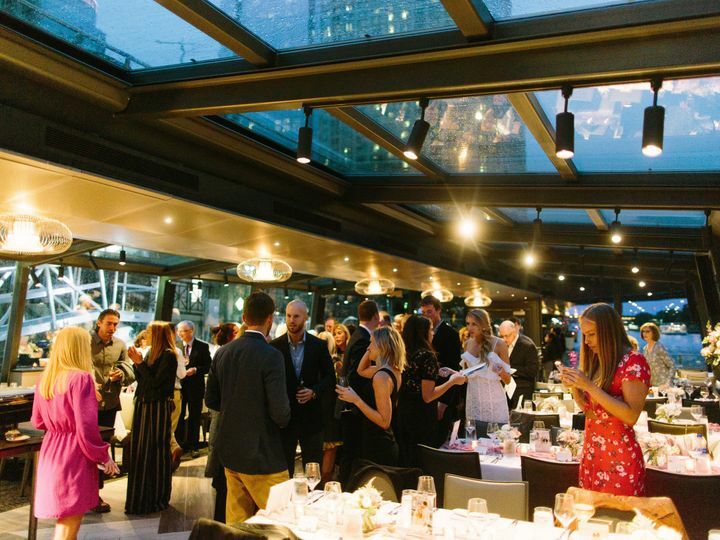 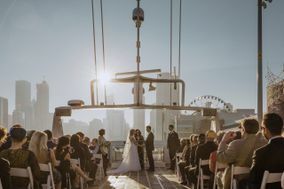 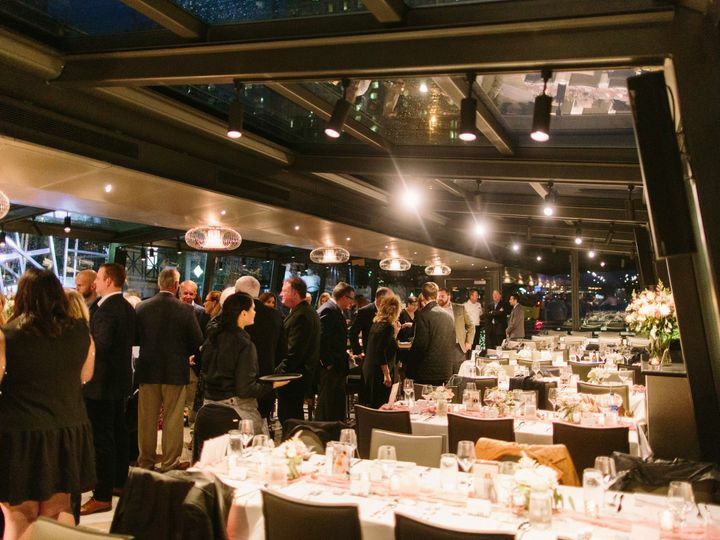 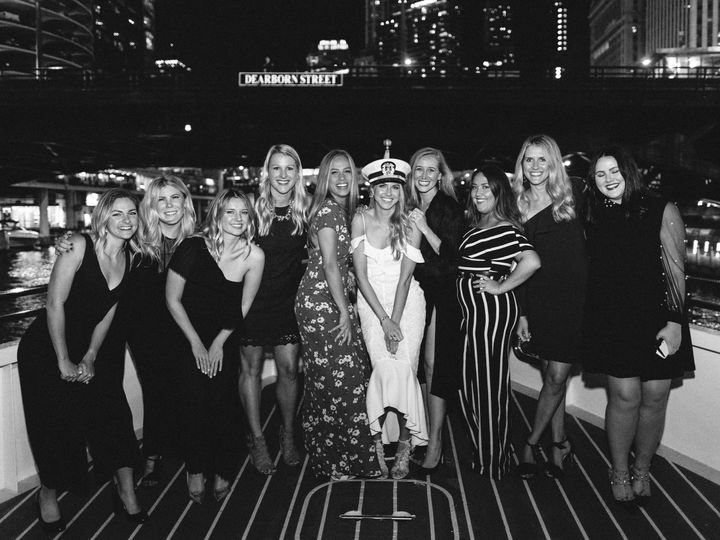 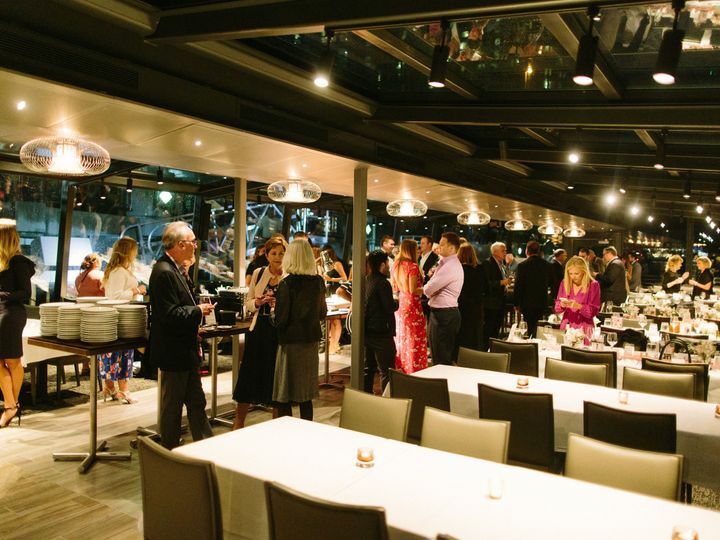 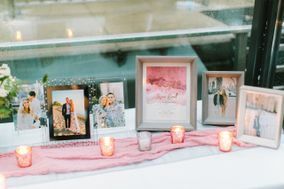 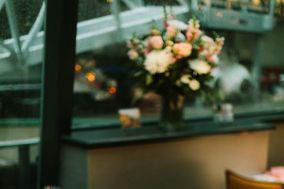 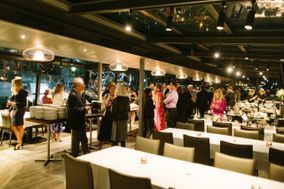 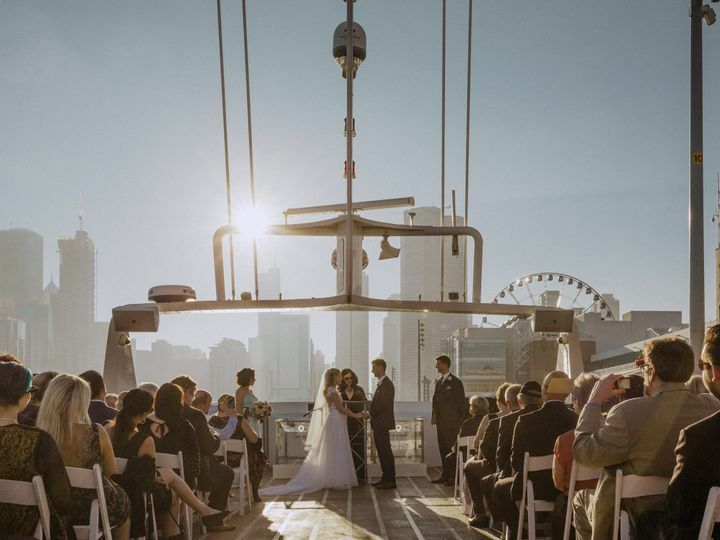 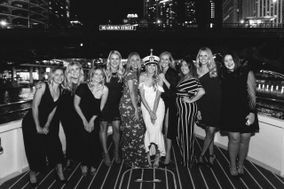 From an exquisite wedding reception to an elegant bridal shower, rehearsal dinner, engagement party or post-wedding brunch, the event of your dreams is waiting on the water. 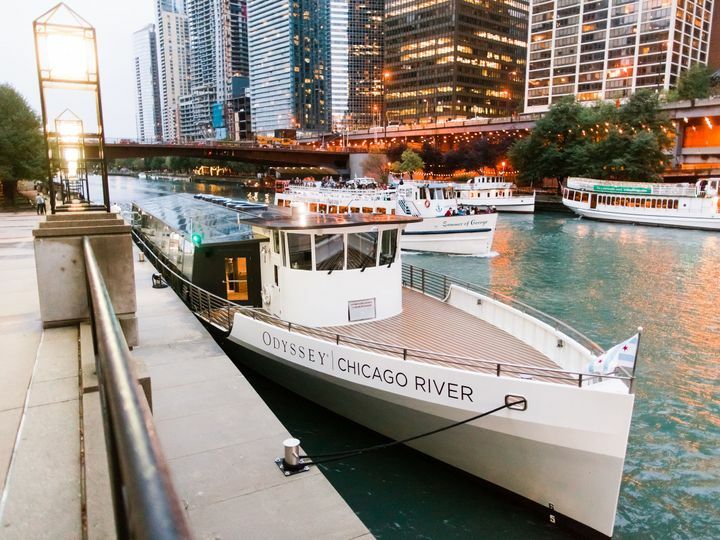 With two stunning vessels to offer - Odyssey Lake Michigan and Odysey Chicago River (new in Fall 2018!) 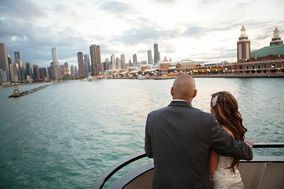 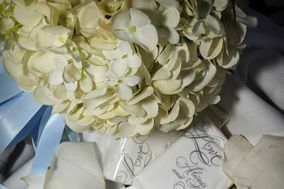 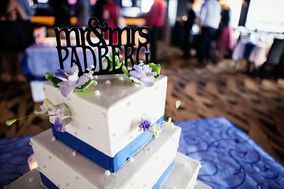 - we're excited to bring your unique wedding vision to life. 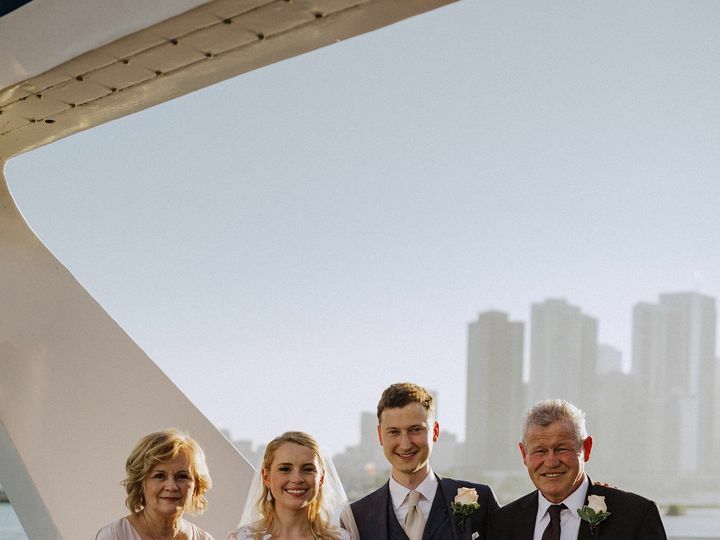 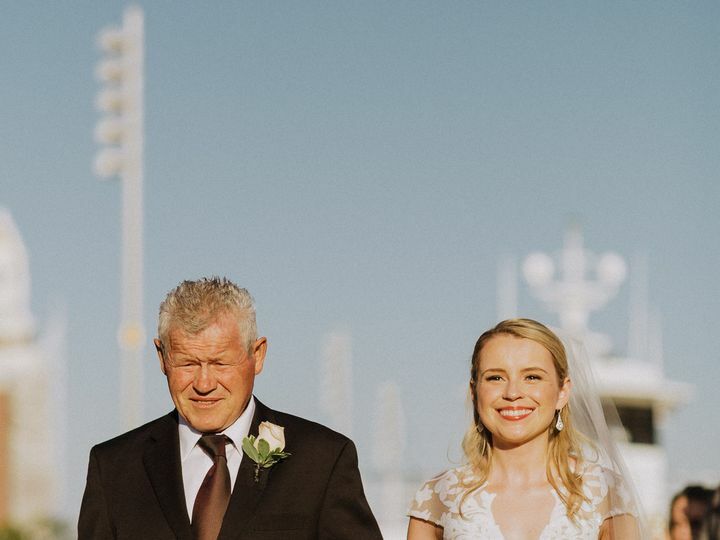 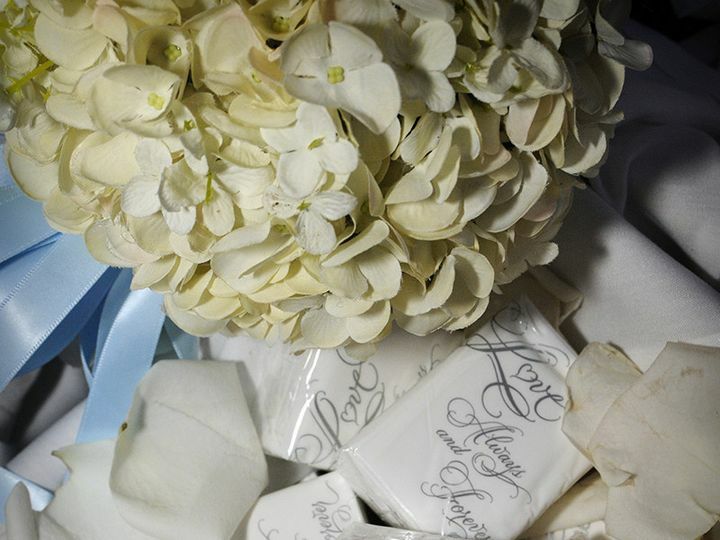 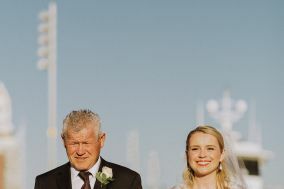 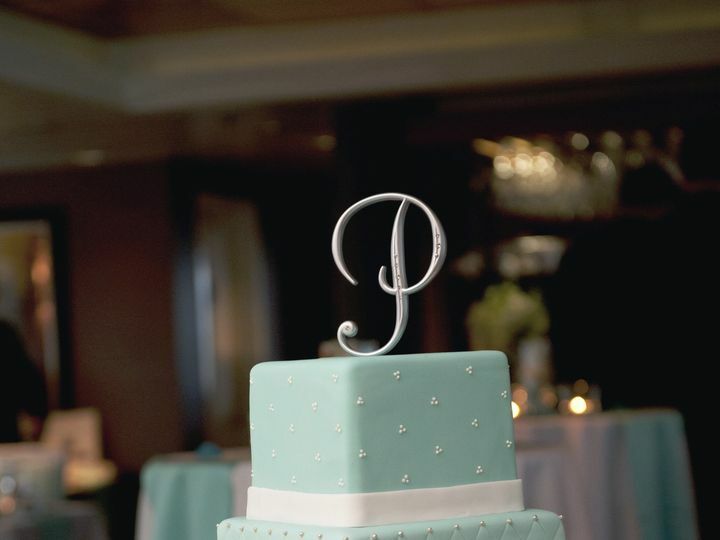 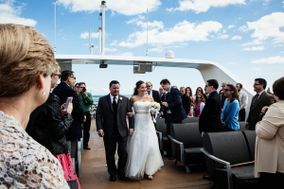 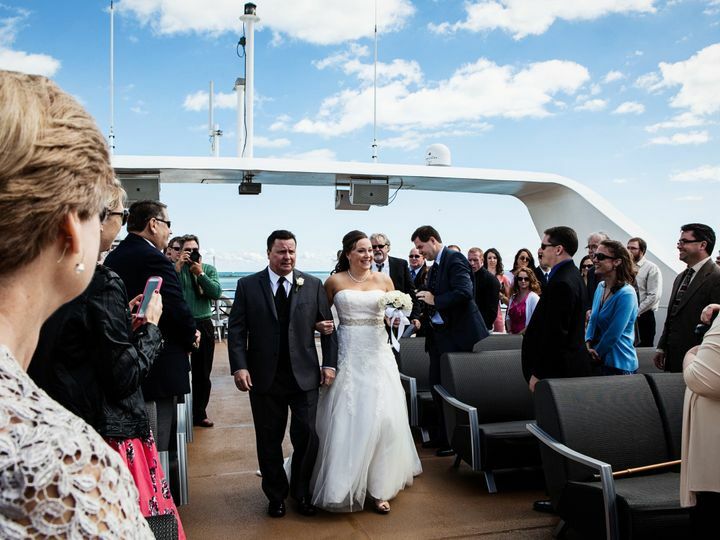 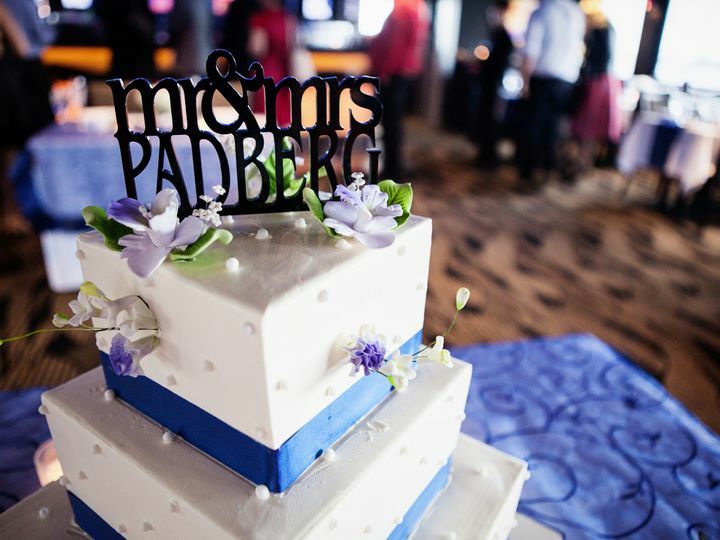 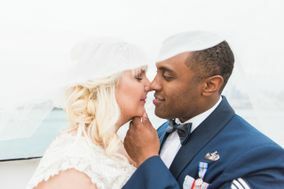 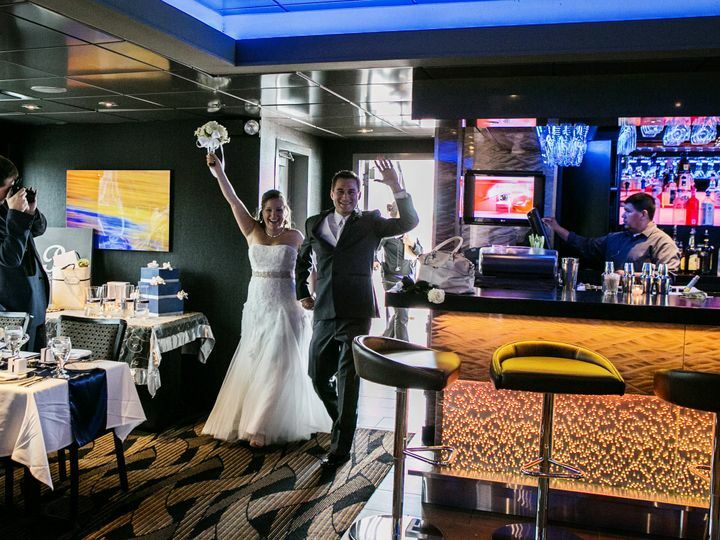 There's something in our fleet that's perfect for you and your special day. 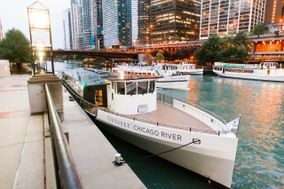 Odyssey Lake Michigan and Odyssey Chicago River's sister ships include Spirit of Chicago, Mystic Blue and Chicago Elite, an innovative and accommodating private charter yacht. 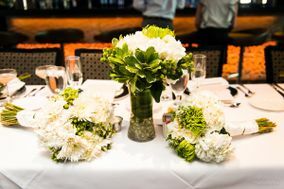 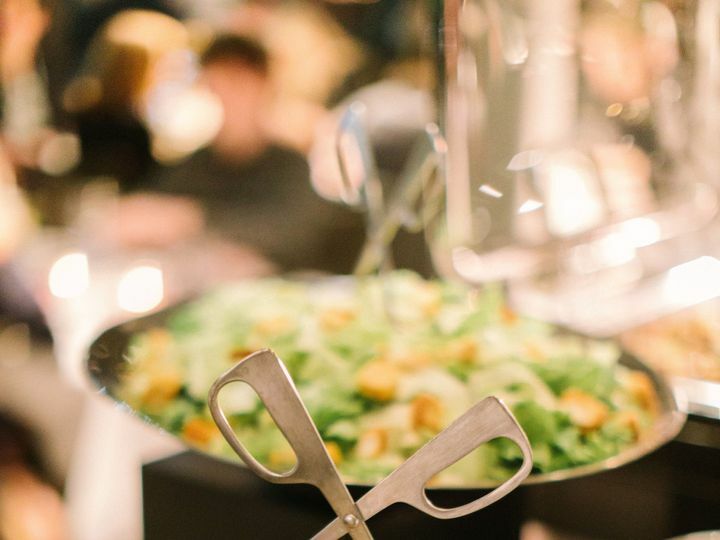 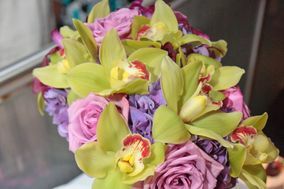 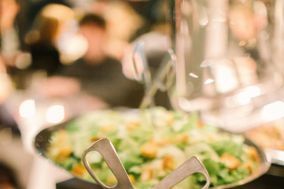 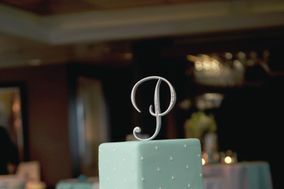 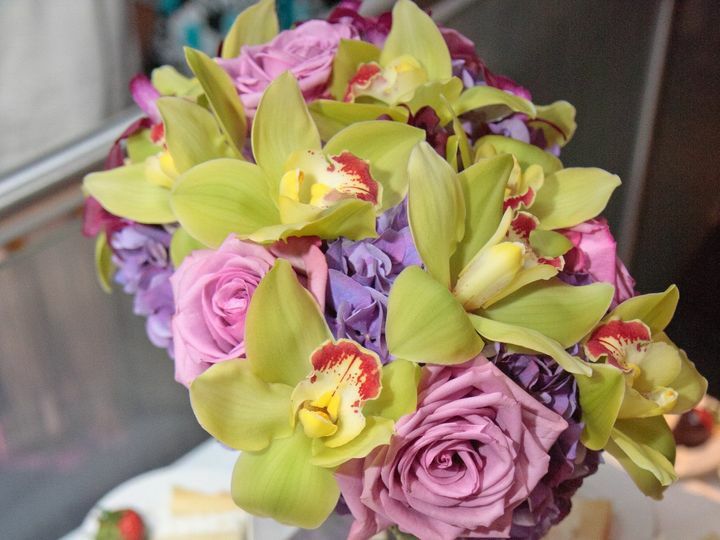 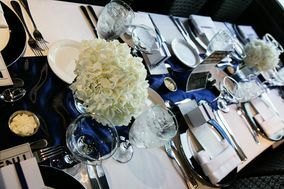 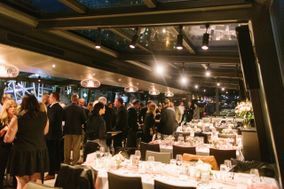 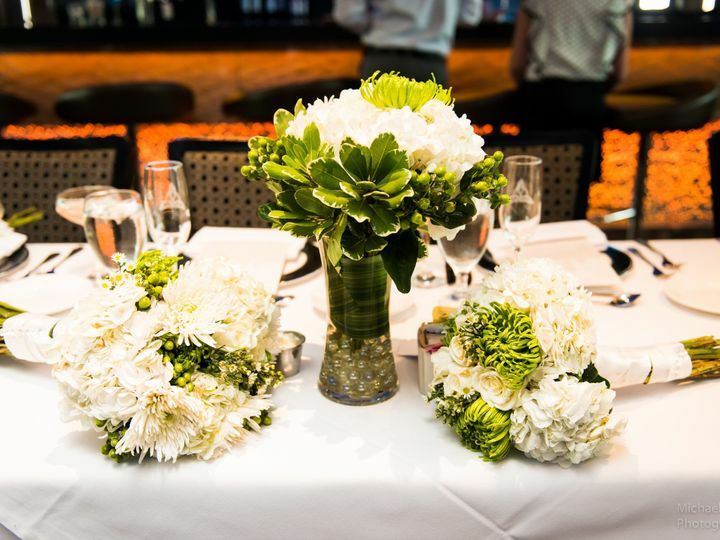 Ready to learn more about our brunch, lunch and dinner reception packages? 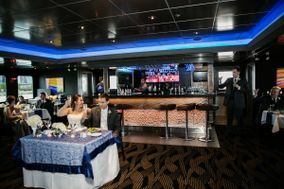 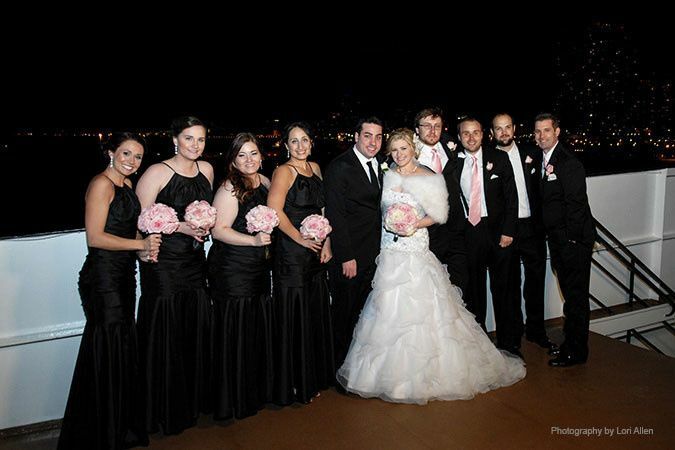 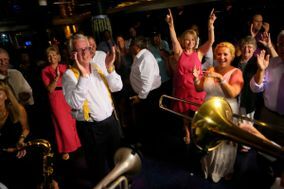 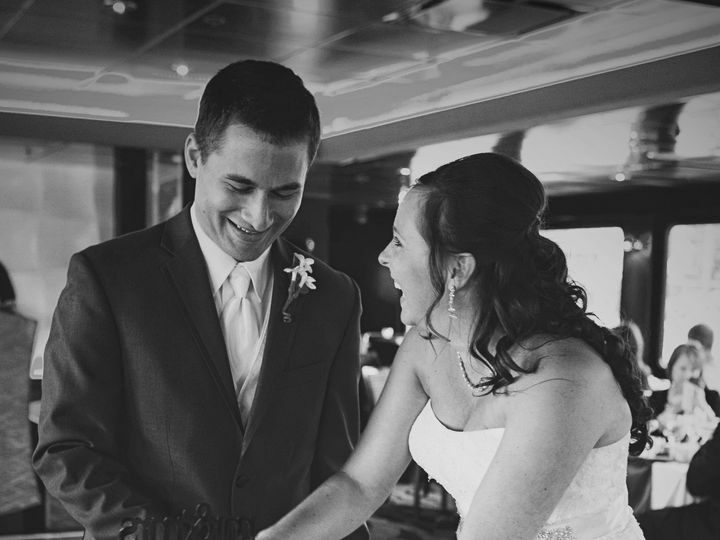 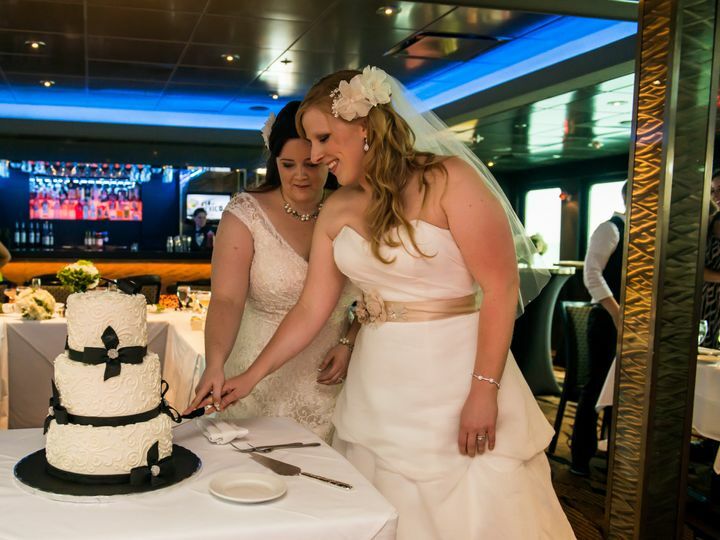 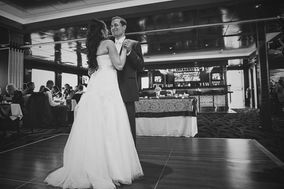 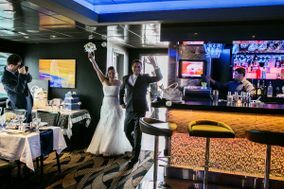 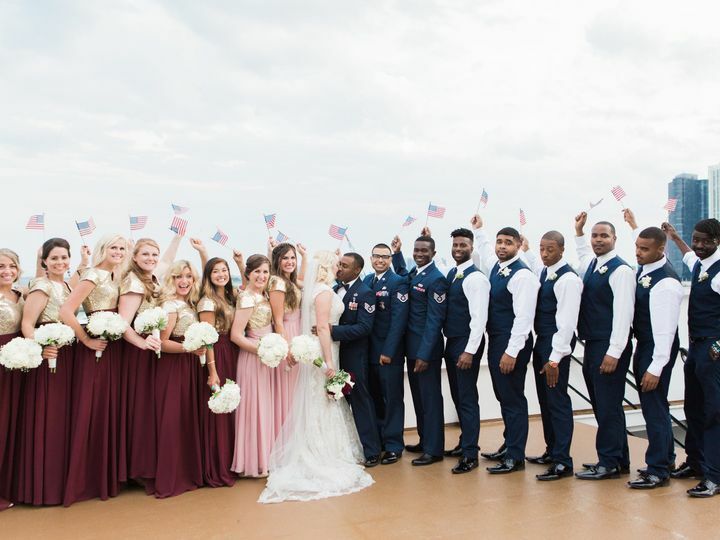 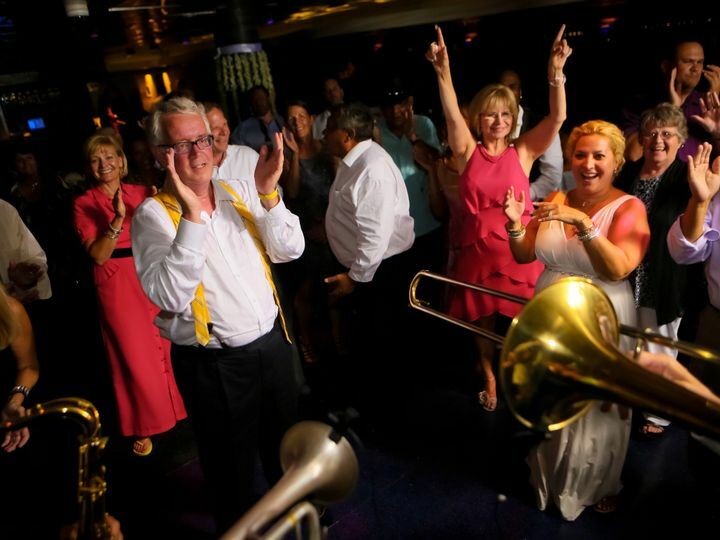 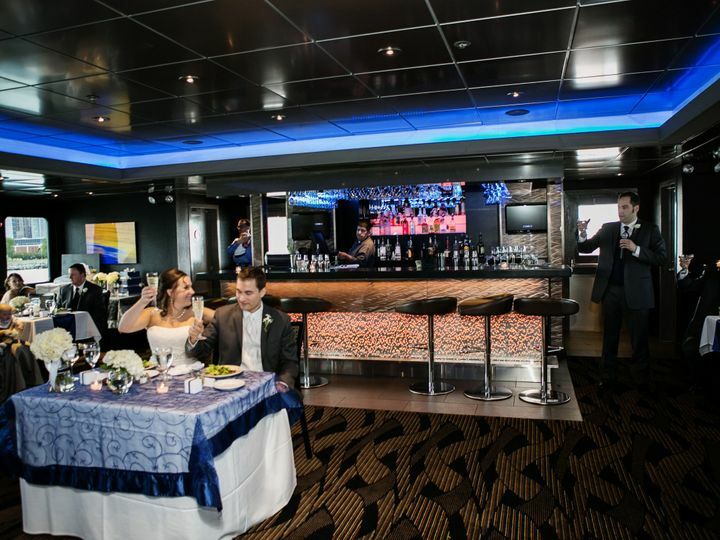 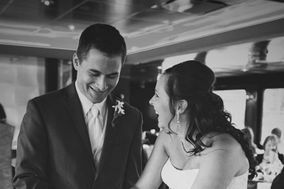 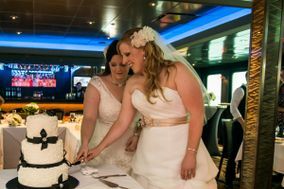 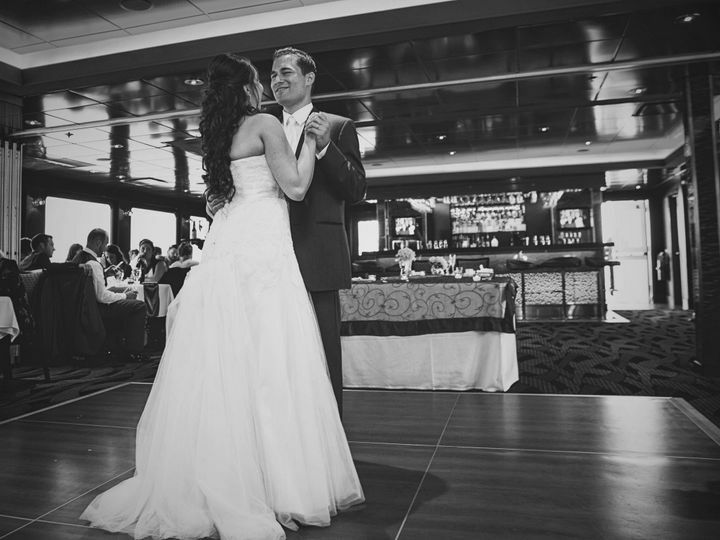 Call 888.957.2634 or email us at Weddings@entertainmentcruises.com!